Millennials were raised to think they were special by their parents, teachers and other mentors. Unfortunately for twenty-somethings, their bosses are not so quick to give them accolades, and it's bumming them out. More than preceding generations, millennials were raised to think they were special by their parents, teachers and other mentors. 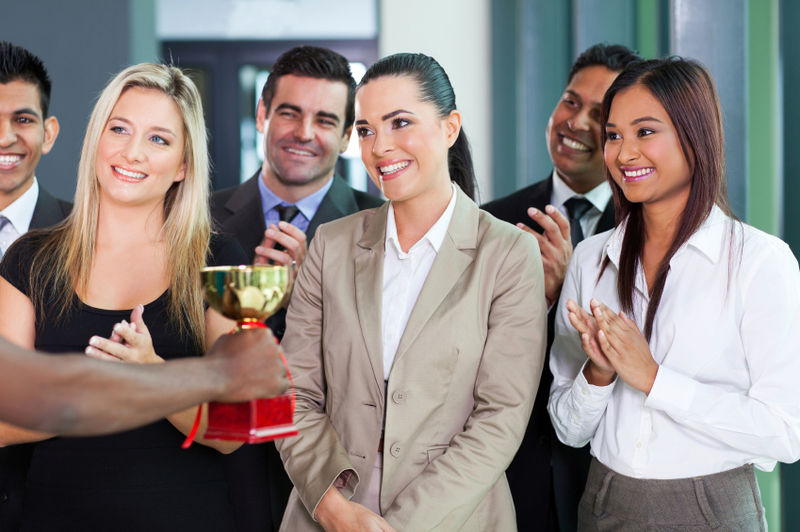 Unfortunately for twenty-somethings, their bosses are not so quick to give them accolades, and it’s bumming them out.